Wondering what you're doing right and what needs improvement? 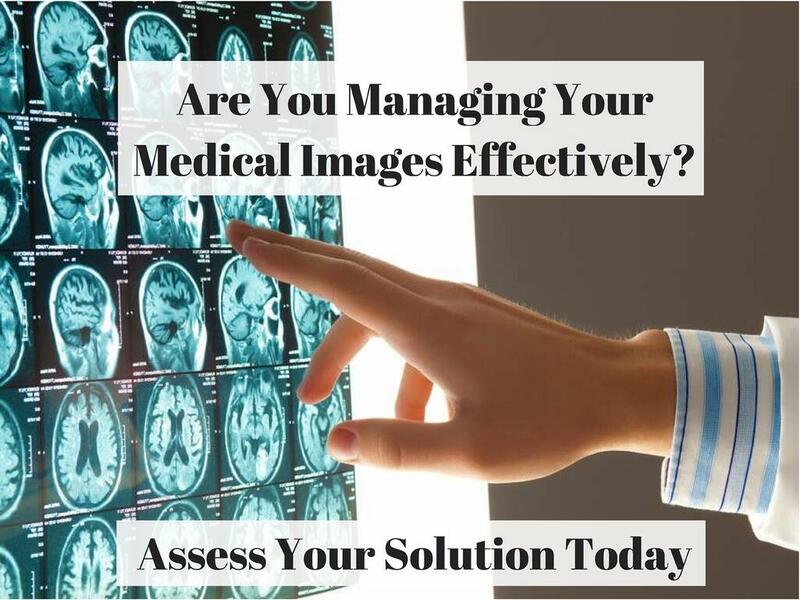 Regardless of your size, there are 5 key categories you'll want to pay attention to when assessing your medical image management platform which include storage, accessibility, backup processes, integrations and sharing. Fill out the assessment below to see how you rank in each category!